The way Geomatics, or traditionally, Land Surveying, collected data has changed massively over the years and innovation has driven technology and the techniques used to be able to collect millions of points in a fraction of the time. This talk aims to provide a brief overview of the modern survey techniques available within the survey industry and the advantages and disadvantages of each. Parking: University parking for the event is available. Please note that the designated car park is a short walk from the University and is located off Victoria Street (PR1 7HD). A downloadable ‘free’ car-parking permit will be uploaded to the events webpage. Organised by ICE Lancashire branch (the event will be preceded by the ICE Lancashire AGM). Chris is a Chartered Surveyor working for Jacobs based in their Stockton office. He graduated from the University of Newcastle in 2005 and started work as a Land Surveyor for Atlantic Geomatics in Penrith, Cumbria. 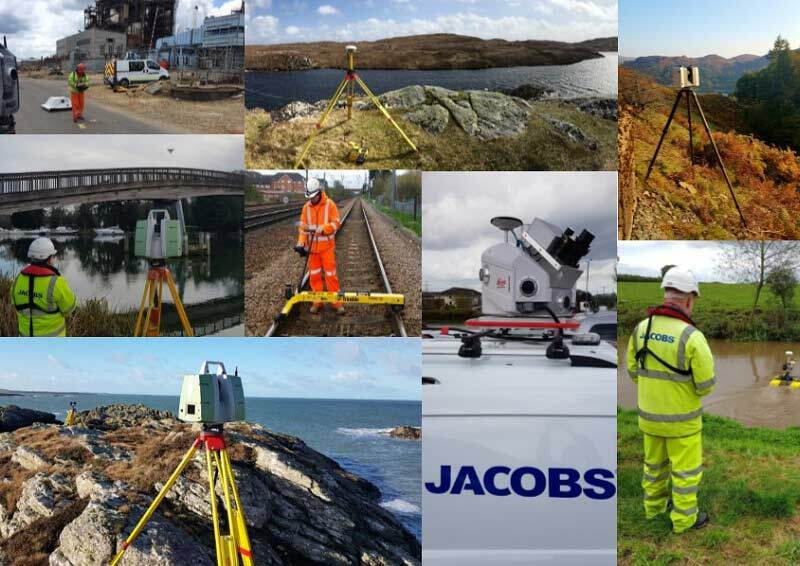 Chris joined Jacobs in 2007 and has gained an excellent reputation within the laser scanning field along with being a meticulous checker and has been heavily involved in developing quality checks on Geomatics data. He is currently a Senior Principal Surveyor within the Geomatics department.